Welcome to this weeks golf tips – where I am compressing them again into one article due to time constraints. Still playing catch-up after Vegas. I must admit I really enjoyed writing them into one article last week – I may do that occassionally if I’m a bit crunched for time. 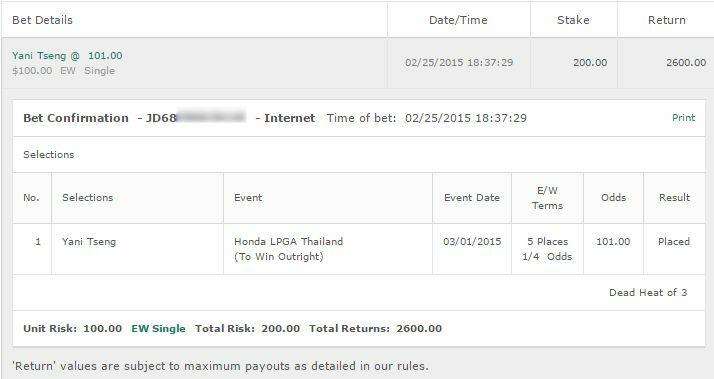 We also had an E/W bet on Dustin Johnson that came in, and the True Thailand Classic was that week as well where we had a winner on Scott Hend. A good week and hopefully we can repeat that this week. After his 33rd place finish at the Phoenix Open, it’s possible Brandt Snedeker is going to go on a bit of a downward spiral. With his quality it won’t be a huge drop – but it’s something that is common in golf. There’s also a lot of history for him at Pebble Beach, and there will be a lot of high expectations. We will be placing exactly a quarter unit on him to win and E/W. He is 12/1. We don’t have full faith in him at all but this is one where we’d be absolutely kicking ourselves if we didn’t back him this time around. 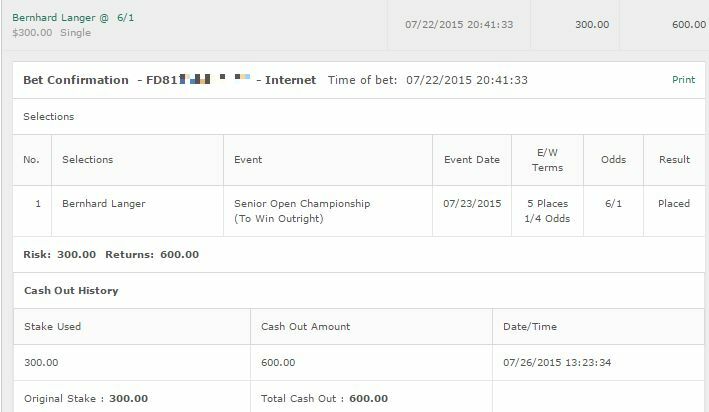 We’ll also have a quarter unit bet on Jimmy Walker to finalize our Pebble Beach betting tips. Walker has had great performances here before and in the three tournaments he has played this year he has had 3 solid finishes. 10th at the Hyundai, 13th at the Sony Open and 4th at the difficult Farmers Insurance open. That one will also be to win and E/W. We’re going to take Dean Burmester to win and E/W for a quarter unit. 3rd place last year, Burmester, the Sunshine Tour player hasn’t looked horrible in the tournaments he has played and looked very solid on the course last year. We think he may just surprise some people. He’s 30/1. The 40/1 Olin Browne is a quarter unit bet to win and E/W. At the formerly named ACE Group Classic at this course he has had some excellent finishes and also has hit as low as a 66 round. A bit of consistency and that’s all we need – but Browne is solid at finishing below par. Last week at the Allianz he had 2 solid days but then an erratic final day which cost him a Top 15 finish. 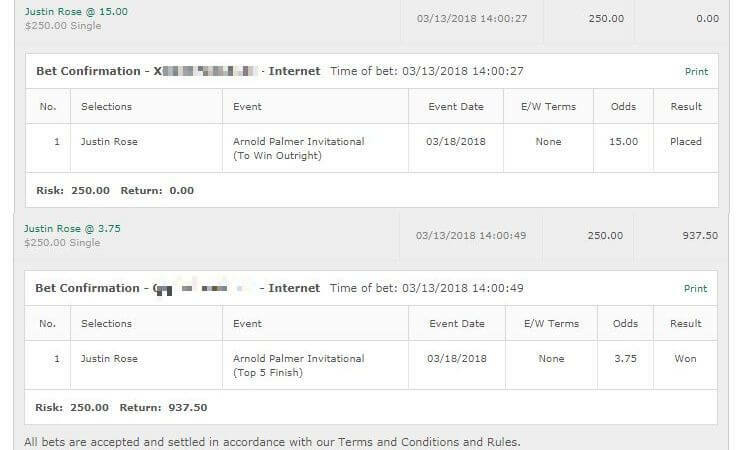 Those are the bets this week with no LPGA this week. Have a good week all. And hey if I’ve won you any money do me a favour and share this site on forums, reddit, Twitter etc eh? It’s all free tips and every little bit of traffic helps.